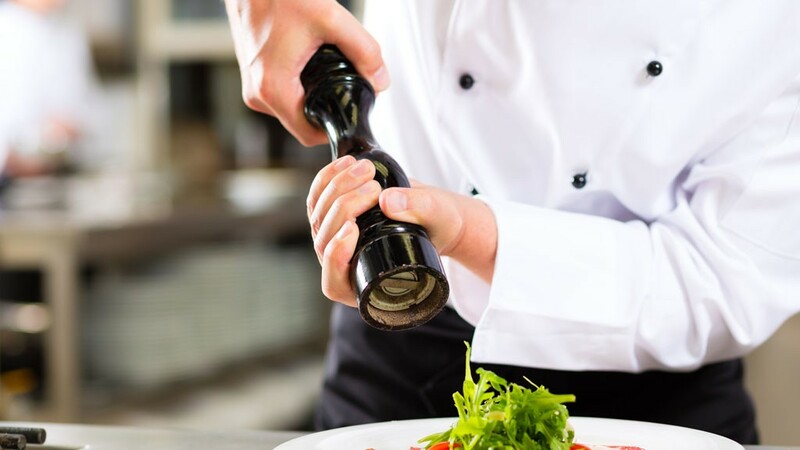 Hélène Darroze discovered her love of cooking at an early age. Now she runs two restaurants, has two Michelin stars and has been proclaimed best female chef of the year by a British magazine. What’s her secret? Watch here! 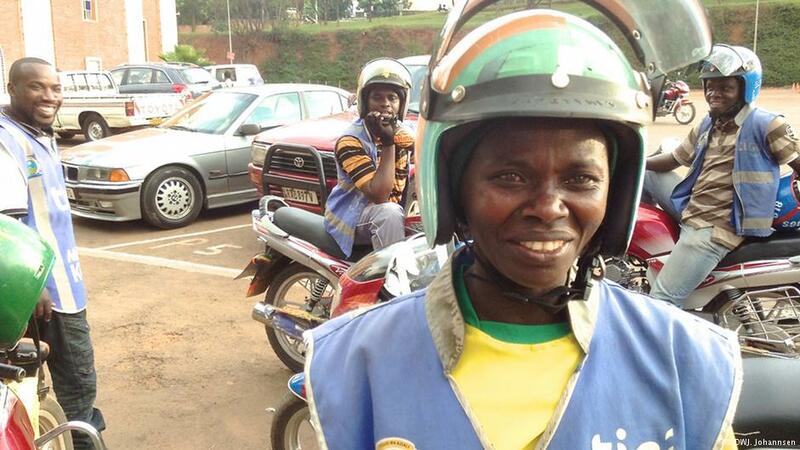 Motorcycle taxis are the main mode of transportation in Rwanda’s capital, Kigali – Claudine Nyanamajambere is the only woman to drive a “moto.” DW portrays the woman who’s found her place in this male-dominated domain.